Music has been a part of our daily lives. Our choices of music genre may be different but I am certain that we'll all agree that without it, everything would seem dull. Music fills the silence when there's nothing to talk about. It bridges gaps and speaks for us when words seem too hard to find. I myself like listening to music, but my tolerance to "loud ones" could only go so far. I usually have to tell my brother to decrease the volume of the amplifier he uses whenever he plays loud songs. He also have a huge speaker which sometimes annoys the neighborhood. Eventually, our older brother just sold it. 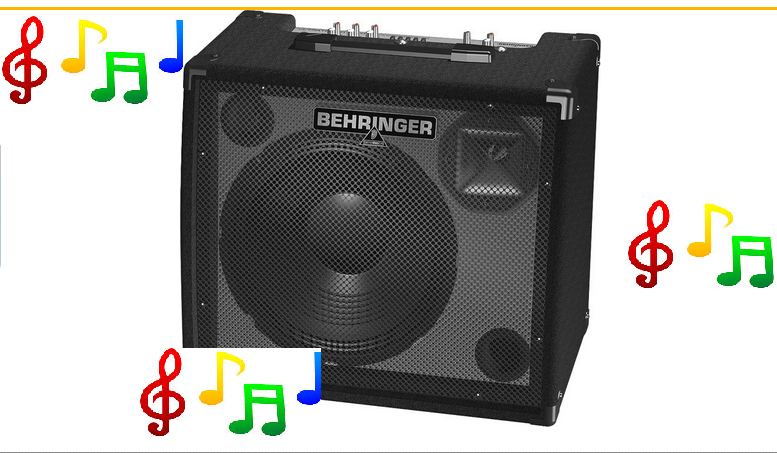 I am not sure why---maybe they would buy new exceptional behringer amplifiers, or maybe they got tired of being told to decrease the volume of their speaker and decided to just let it go.